Do you find that you’re always craving chocolate? Or maybe you’re more of a carbs person. Perhaps your vice is cheese, or coffee, or sweets. Don’t beat yourself up; it’s likely there’s more to your cravings than will-power alone. Strong food cravings usually indicate that your body is low in a specific nutrient, vitamin or mineral. 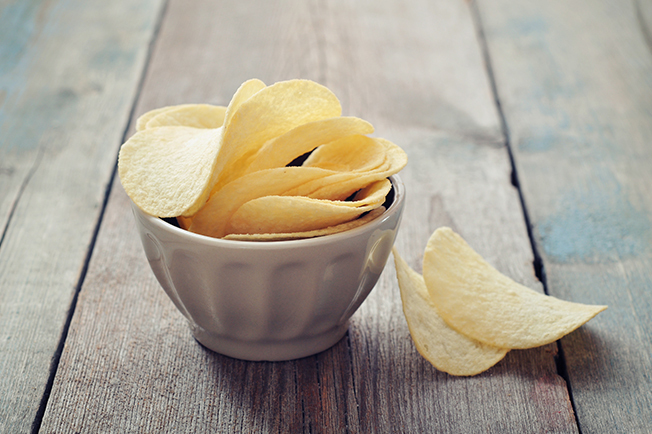 We’ve looked into the most common cravings and deciphered what they mean for your body. What it means: You need more chromium and magnesium. 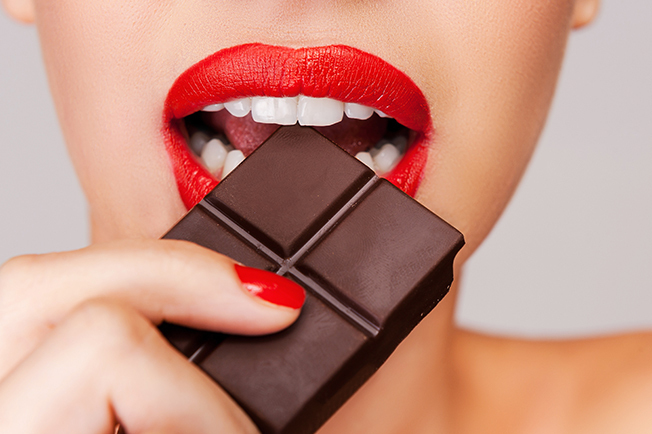 Unfortunately, craving chocolate doesn’t indicate a chocolate deficiency (we should be so lucky)! A lot of women crave chocolate before menstruation; this is because hormone imbalances occur during this time, and chocolate metabolises into serotonin (a mood boosting hormone). What to eat instead: Choose organic or raw cacao to create delicious chocolatey treats that contain less sugar and fat. Better still, tackle the craving head on by topping up your magnesium and chromium levels. To get more magnesium, eat raw cacao, whole grains, beans, nuts, seeds, greens and fruit. Or invest in a magnesium supplement. To get more chromium, eat onion, romaine lettuce, tomatoes, cinnamon, grapes, apples and kumara. What it means: You need more nitrogen. Certain emotions have an impact on the foods we crave. It’s incredibly common to crave carbs when we are feeling stressed or anxious. This is because eating foods like bread, biscuits and sweet treats has a calming effect, boosting levels of serotonin. What to eat instead: Boost your nitrogen levels with high protein foods like meat, fish, nuts, beans and leafy green vegetables. 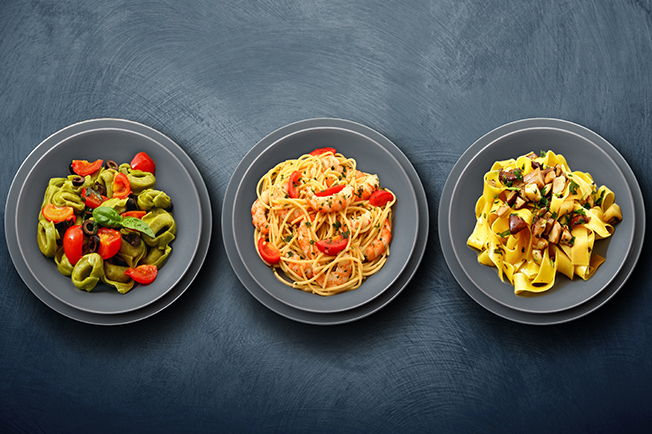 Blood sugar fluctuations can also make us crave carbs. Adding more fibre and protein to your diet helps to regulate your levels. What it means: You need phosphorous, sulphur and tryptophan. Phosphorous, sulphur and tryptophan all help to regulate your energy levels. When you crave sweets, it’s usually an indication of blood sugar fluctuation. When your blood sugar levels drop, your body instinctually craves sweet things in an effort to get more fuel and keep your blood sugar levels stable. 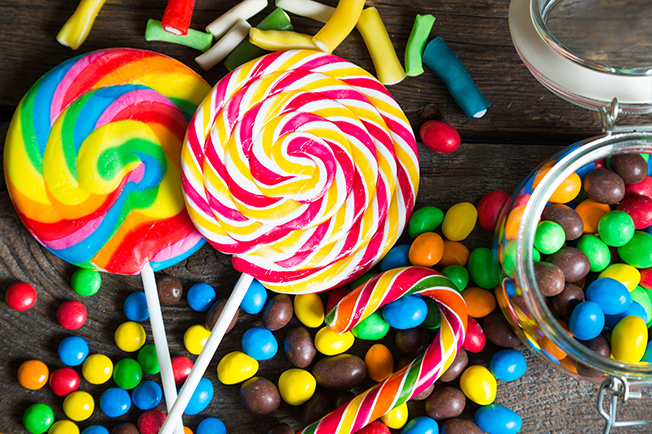 Eating sweets, biscuits and cakes only exacerbate the problem, sending your blood sugar levels in a spin with extreme spikes and dips, ultimately leading to more cravings. What to eat instead: To up your phosphorous levels, eat more chicken, beef, fish, eggs, dairy, nuts, legumes and grains. To get more sulphur, eat cranberries, cauliflower, broccoli, cabbage, kale, horseradish, asparagus, carob powder, garlic and onions. Cheese, lamb, liver, seeds, raw cacao, oats, kumara, spinach and raisins will all help to up your tryptophan levels. What it means: You need more chloride, Vitamin B complex and Vitamin C.
Do you find that you crave salty foods when you’re stressed? Adrenalin is the hormone responsible for our “fight or flight” response. It increases our heart rate, raises our blood pressure and sometimes fills us with a feeling of exhilaration. When we eat salt, our body produces excess adrenalin. Cravings for salty foods like popcorn and chips usually indicate that our body is in a stressed state and is trying to produce more adrenalin. Unfortunately when that happens, it also depletes our Vitamin B and C stores rapidly. Chloride helps to regulate blood pressure. Increasing your intake of chloride as well as Vitamin B complex and Vitamin C will help to keep your body from entering a stressed state, in turn decreasing your salt cravings. What to eat instead: Leafy greens, B Vitamins, Vitamin C, Himalayan sea salt and liquorice tea all help with stress and adrenal fluctuations. To increase your chloride levels, eat more fish, goats milk, celery, olives, tomatoes, kelp and Himalayan sea salt. What it means: You need more calcium and essential fatty acids. 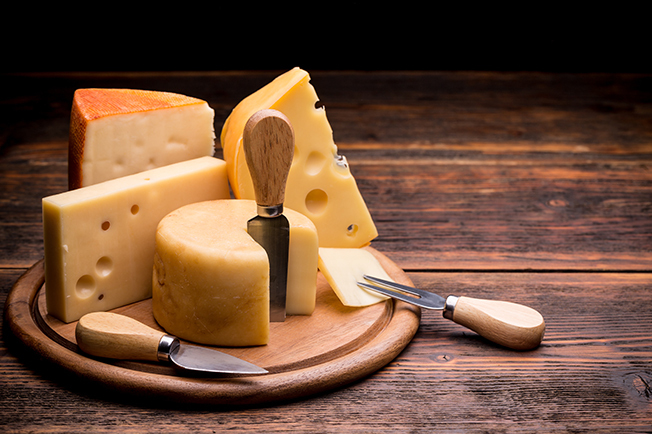 A craving for cheese often indicates a calcium or fatty acid deficiency. What to eat instead: Add more walnuts, oily fish (like salmon), flaxseed oil and chia seeds into your diet to up your intake of essential fatty acids. Taking a high-quality omega 3 supplement will also help. To increase your calcium levels, eat more sesame seeds, broccoli, kale, legumes and mustard greens. What it means: You need more iron. 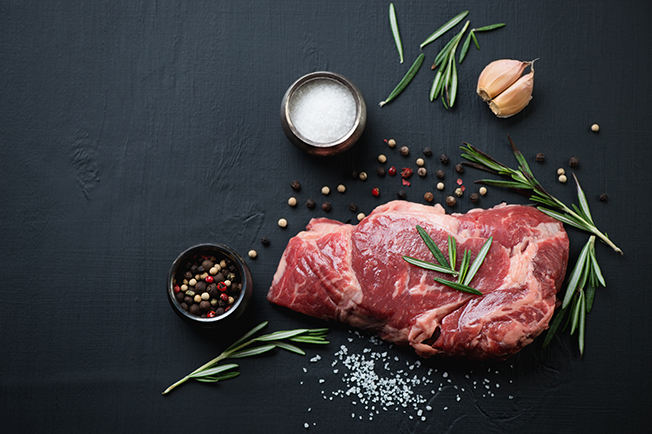 Not surprisingly, cravings for red meat usually indicate an iron deficiency. Women of menstruation age are particularly vulnerable to iron deficiencies because of the amount they lose each month. What to eat instead: This is one of those rare instances where you should actually give in to the craving. Eating organic, lean red meat will absolutely help to boost your iron levels. Iron-rich beans and legumes will also help. Vitamin C helps with the absorption of iron, so taking a Vitamin C supplement alongside your iron-rich foods will help your body use it more efficiently. Alternatively, pair your red meat, beans or legumes with citrus fruits, red capsicums, tomatoes, or berries as they are all high in Vitamin C.
What it means: You need calcium. 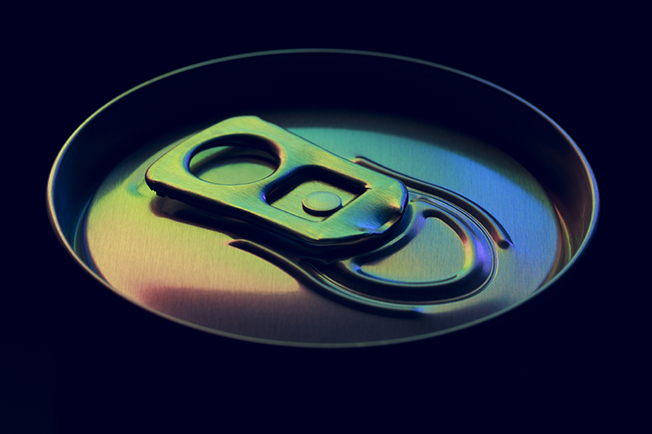 Carbonated drinks draw calcium from your bones. If you’re craving fizzy drinks, it’s possible you are low in calcium and your body is desperately trying to tap into the source that resides in your bones. What you should have instead: Start with water or herbal tea to quench the thirst that drove you to fizzy drinks in the first place, and then focus on upping your calcium levels. Sesame seeds, broccoli, kale, legumes and mustard greens are all great sources of calcium. What it means: You need phosphorous and sulphur. Fatigue has been linked to phosphorous and sulphur deficiencies. 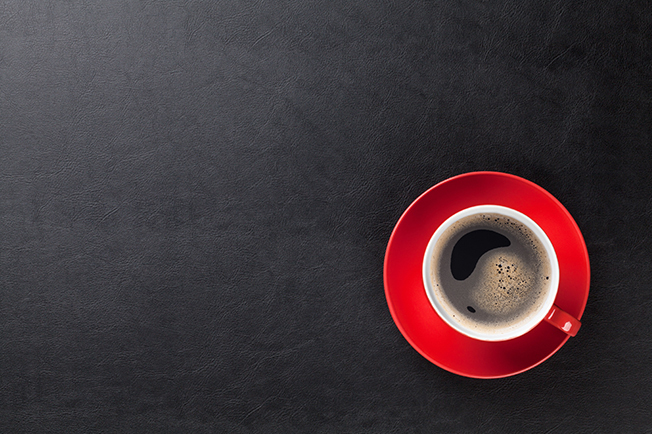 Rather than trying to use caffeine to wake up, try investigating the root of the problem. What to have instead: To up your sulphur levels, eat more kale, cabbage, cranberries, horseradish, asparagus, carob powder, garlic and onions. For more phosphorus, increase your intake of whole grains, beans, pumpkin seeds, brazil nuts and lentils. Sometimes it feels like cravings rule our lives. We agonise over them and reprimand ourselves for giving in, but research shows that all we really need to do is a little more digging. Look after your nutrient deficiencies and see what happens. We think you’ll be pleasantly surprised!